Despised Icon Announces Four Reunion Shows In North America! 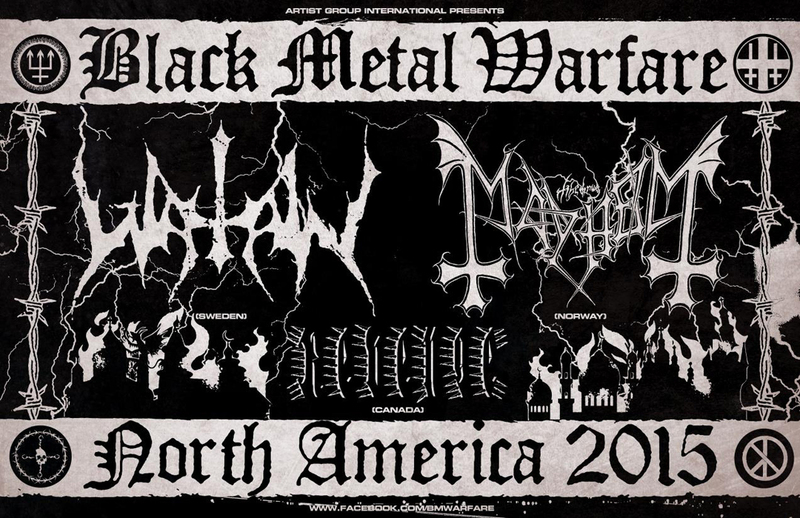 Watain, Mayhem And Revenge North America Tour Dates Are Here! 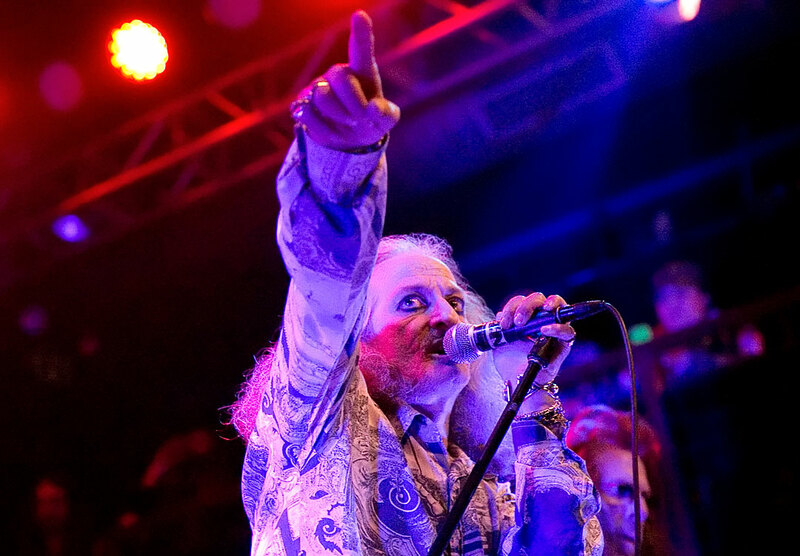 PENTAGRAM ANNOUNCES A NEW HEADLINING TOUR! 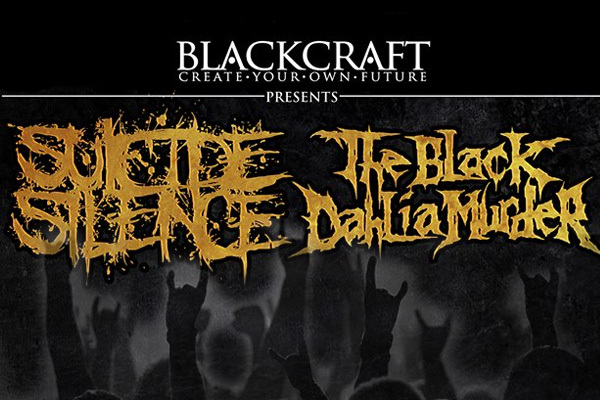 SUICIDE SILENCE AND THE BLACK DAHLIA MURDER CO-HEADLINING TOUR ANNOUNCED! 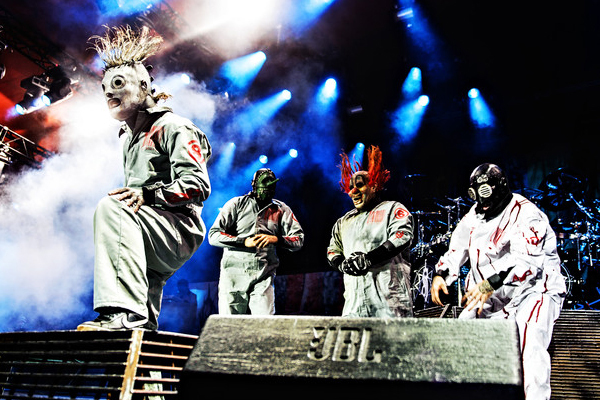 LACUNA COIL ANNOUNCES A NEW NORTH AMERICAN HEADLINING TOUR! 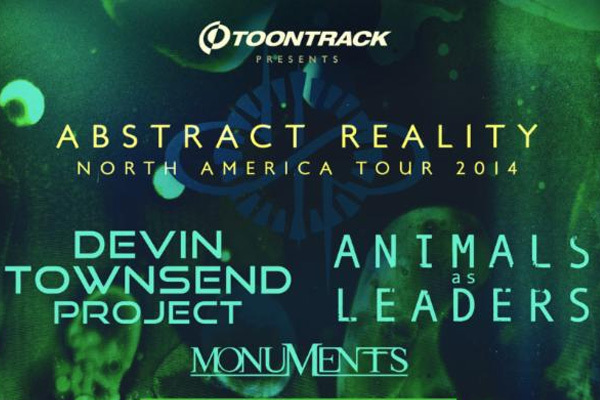 DEVIN TOWNSEND PROJECT AND ANIMALS AS LEADERS ANNOUNCE A NEW NORTH AMERICAN TOUR! BELPHEGOR, ROTTING CHRIST, BEHEADED AND SVART CROWN NORTH AMERICAN TOUR ANNOUNCED! 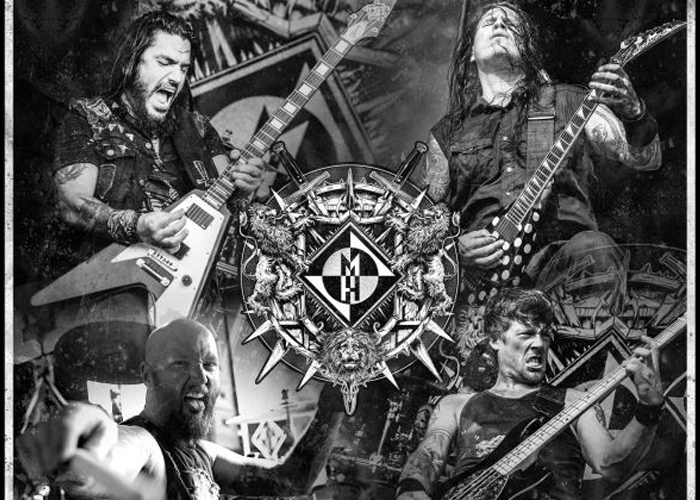 MACHINE HEAD, CHILDREN OF BODOM, EPICA AND BATTLECROSS TOUR DATES ANNOUNCED! 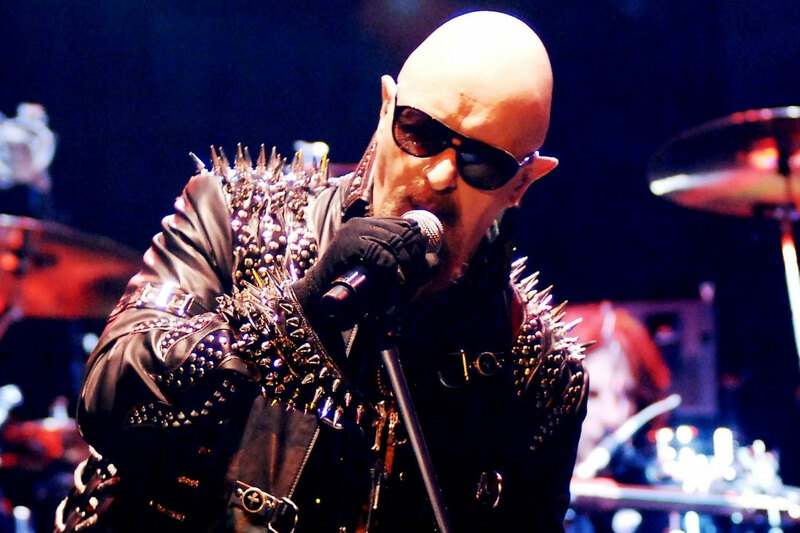 JUDAS PRIEST: “REDEEMER OF SOULS” 2014 TOUR DATES ARE ANNOUNCED!